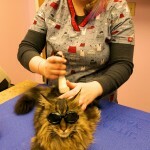 We are now offering Laser Therapy for your companion animals. 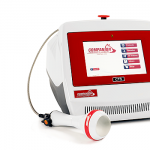 The companion animal laser uses biochemical and photochemical effects to encourage healing and reduce inflammation and pain. 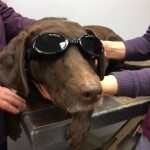 Laser therapy can be used to relieve symptoms associated with arthritis and joint diseases, speed healing of wounds, and treat many other skin and joint conditions. 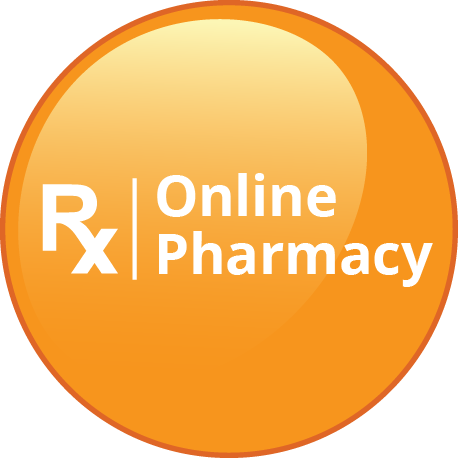 It can also restore joint range of motion, and may reduce the need for medications, giving your pet a higher quality of life. 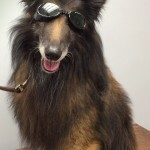 See some of our laser therapy patients! 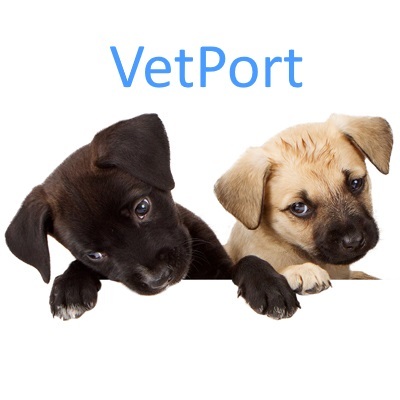 For more information, you can call or email us, or check out the Companion Animal Laser website to answer some of your questions.